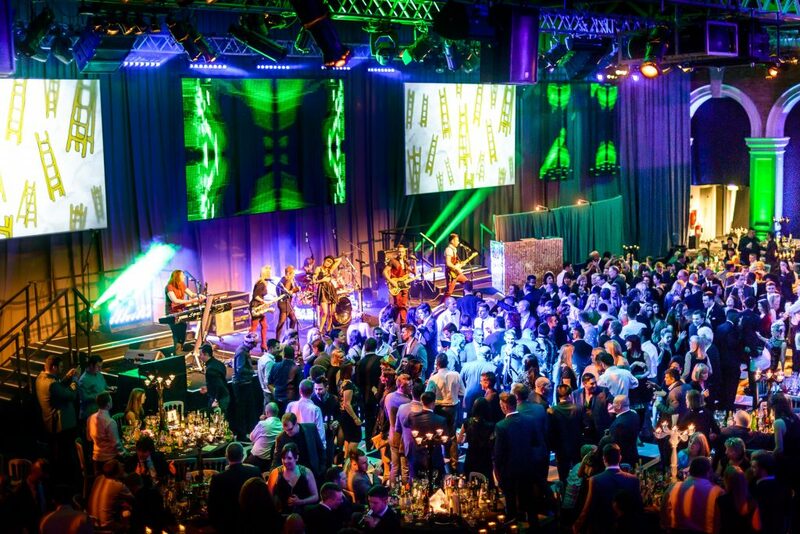 Ultimate Experience is one of the event industry’s most exciting businesses. We are currently recruiting for a temporary senior events manager for our Christmas season. This is your opportunity to work for Ultimate Experience!